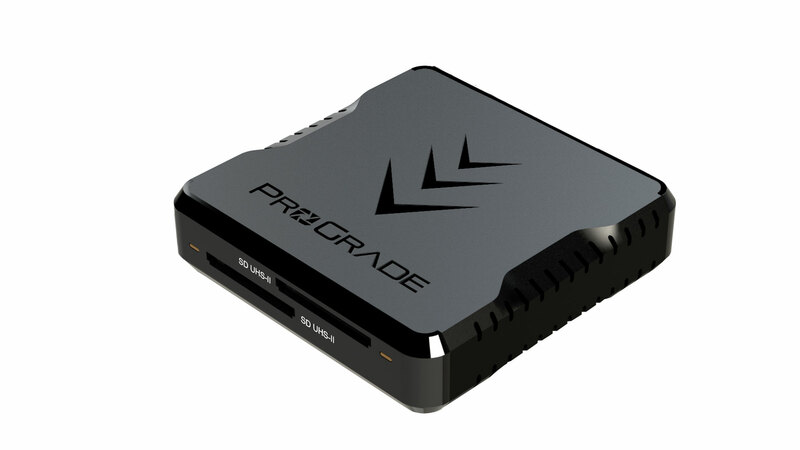 This morning, ProGrade Digital announced its newest product, the SD Dual-Slot USB 3.1, Gen. 2 Card Reader. As with their other workflow readers, the SD Dual-Slot reader transfers simultaneously at speeds up to 10Gb/s. Key specs include compatibility with UHS-I and UHS-II cards, an LED indicator for data transfer activity, magnetized bottom for connecting the reader to a laptop, backwards compatibility with USB 3.0 devices and a 2-year warranty. What makes ProGrade Digital unique is they have a serial number laser-etched on the back of every memory card. This tells manufacturing information, firmware, controller and more to support if customers ever have an issue. 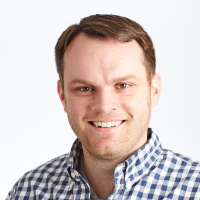 It also gives ProGrade Digital a way to reach out to its customers in advance of any problems. Support is then able to track the card and customers can send in their cards for firmware updates. The SD Dual-Slot reader retails for $79.99 and is available through B&H.